De Hoop Nature Reserve offers the best land based whale watching of South Africa. 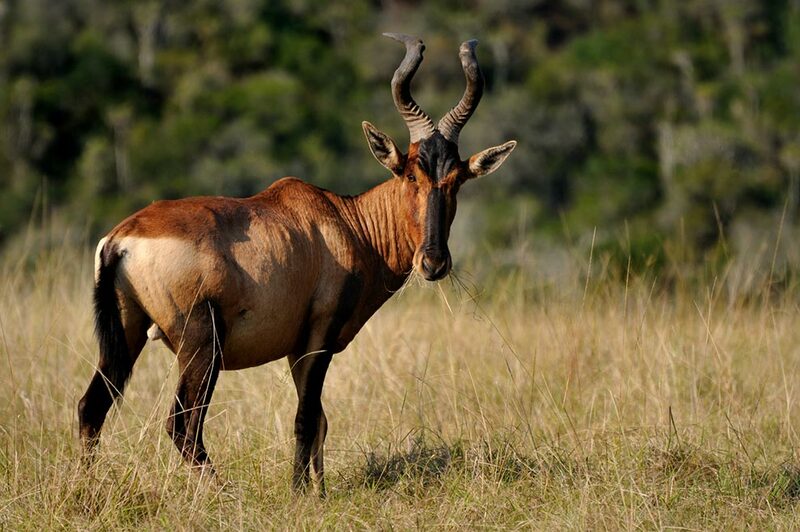 At the southernmost tip of the African continent, this beautiful reserve is blessed by a great landscape, whose the sand dunes are a typical feature. 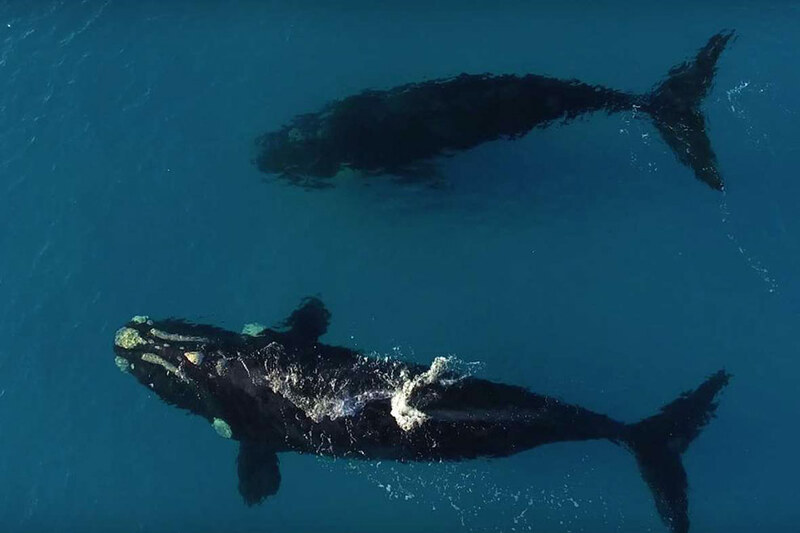 It seems that about 40% of the Southern Right Whales is breeding off the shores of the reserve. And about 1/3 of the 1500 species of fynbos are only found here. 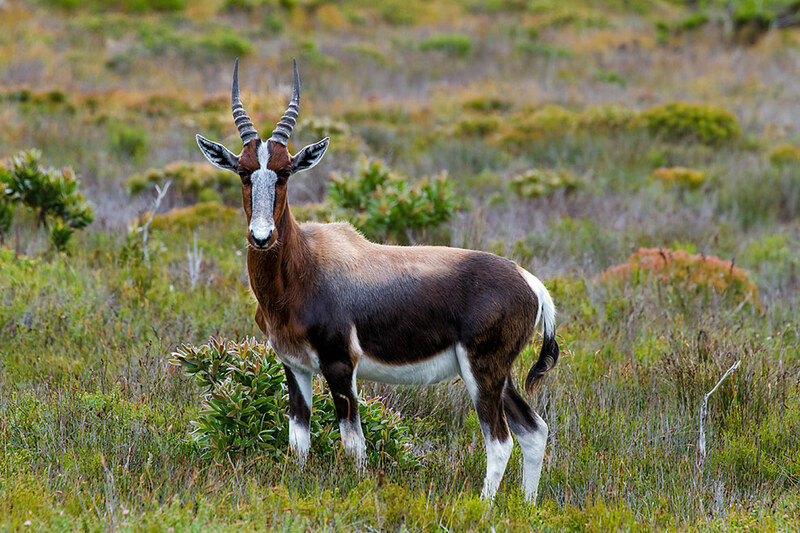 De Hoop is one of the components of the “Cape Floral Region Protected Areas” World Heritage Site. De Hoop is well known for its great hiking and mountain bike trails. Among the best hiking trails, we can mention the De Hoop Coastal Trail and the Klipspringer Trail, this latter with a view on the Breede River Valley. Here one also has a chance to see the resident colony of Cape vulture. Moreover, one can mention the Vlei Trail, which can be done in 3 different directions. On the protected (by the currents and the waves) natural ocean pools, one can snorkel safely in the crystal clear water. This makes of De Hoop an ideal holiday destination for families. 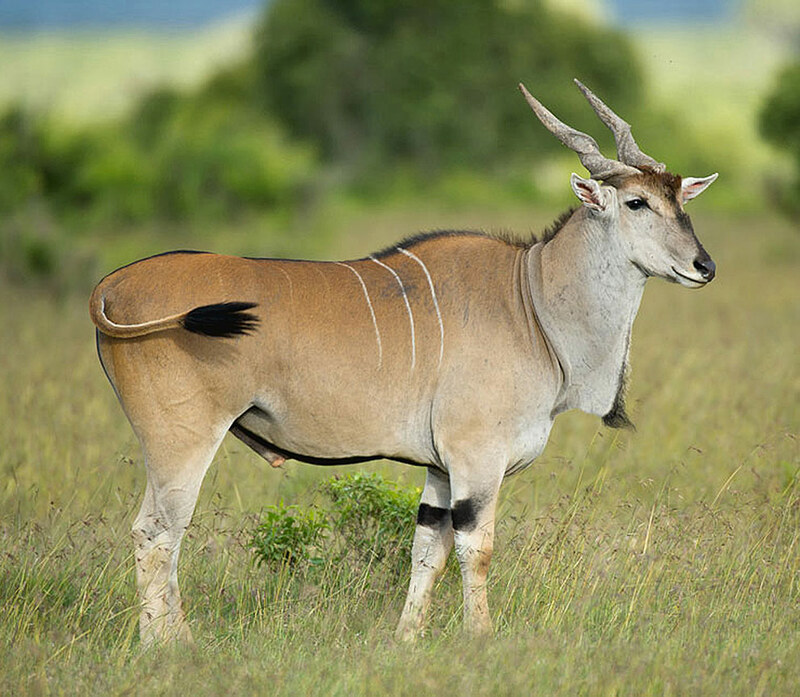 De Hoop is home to mountain zebra, eland, red hartebeest, bontebok, baboons and ostrich. Amongst the predators, the caracal and the leopard are both present, although one cannot really expect to see them. The waters within the reserve support good populations of marine mammals, such as dolphins and seals. In fact, the bays of De Hoop are the breeding grounds for southern right whales. Many birds do also breed here; for example the last breeding colony of Cape Vulture. But also a few migratory species. Several options are available as far as accommodation is concerned. One can choose among fully catered or self-catering units, as well in designated campsites. De Hoop has a Mediterranean climate, with mild winters and sunny summers. Most of rains do occur in August.